Model UN was held this past weekend at the Joan Kroc Institute of Peace and Justice at USD. Rotarians Mike Fuqua and Sonny Googins supported the Rotary Club of Rancho Bernardo sponsored student teams. Our District 5340 is the only one in the United States with a Rotary Model United Nations Program, started by our District's Pathways to Peace Committee twelve years ago. 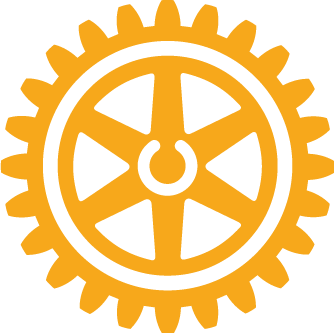 Rotary International has a long and proud association with the U.N, with Rotarians involved in its charter, and having the highest consultative status of any nongovernmental organization. We are partners with the U.N. in our PolioPlus initiative. Rotary clubs select teams of two high school students and one advisor, who can be a Rotarian, teacher or parent. A club can sponsor more than one team. Several months before the Conference, the students are given two current-day UN Resolutions to address, and undergo a day of training in analytical and negotiating skills, what to expect at the actual Conference and then the students select the countries to which they become ambassadors. It was a great experience!